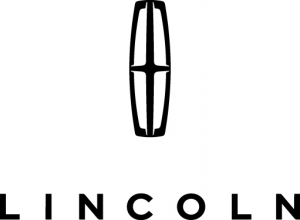 Ford Lincoln Dealership car sales, financing, lease specials at Reineke Ford Lincoln, Lima, OH. New and used cars for sale, auto service, coupons, car repair, parts, & accessories. Browse our inventory of new Ford cars and trucks at our Lincoln Ford Dealer in Lima, Ohio. Models include: Ford C-Max, Mustang, Escape, Fusion, Explorer, Focus, F-150, Flex, Expedition, Taurus, Edge, Fiesta, Lincoln MKS, MKT, MKX, MKZ, Navigator. Reineke Ford Lincoln, Lima, Ohio has a wide variety of used cars, used trucks, used vans and used SUVs to choose from including many used Ford and Lincoln models. Our used car and used truck dealership is located near Wapakoneta, Van Wert, Dayton and Ft. Wayne, Ohio.